It is interesting that if you look directly into a dog’s eyes, it will look back directly into yours. I do that often with Ray, and who knows what information is being “transferred”! 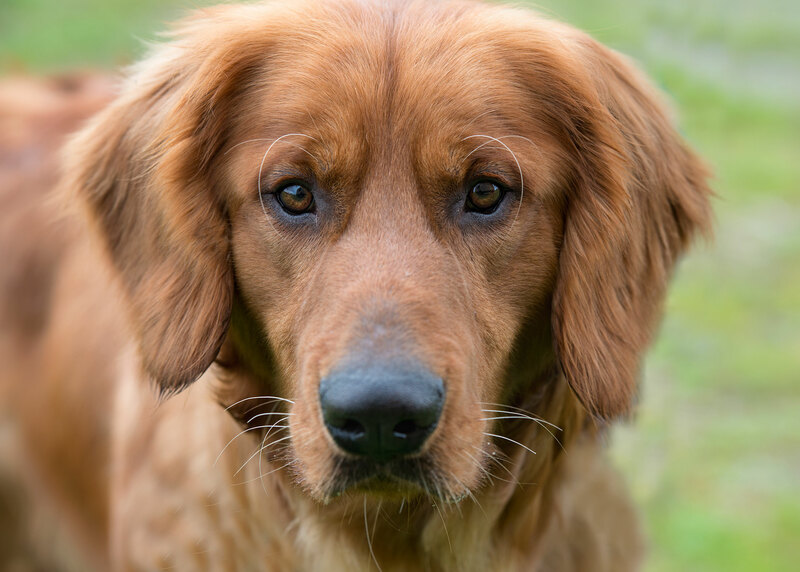 Of course, I must stress to your readers that “eyeballing” a dog can also be interpreted as a threatening situation to be resolved … so it is NOT recommended unless you have a secure and trusting relationship with the dog in question. Oh, the tales those beautiful eyes could tell..now filled with such spirit and love. Amazing photo!! !